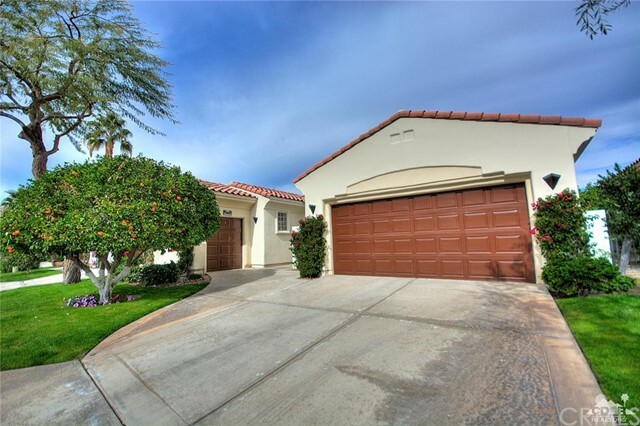 A Rare Find - Welcome to the Citrus with this fabulous Valencia 3 Plan, the most desirable of floor plans with an exceptionally deep and large lot. 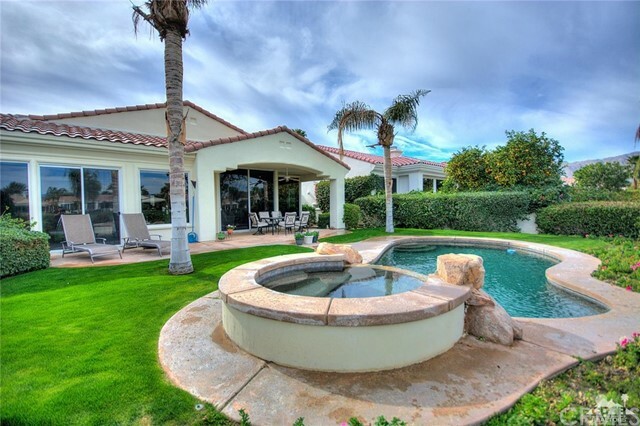 The pool is situated away from the house and gets sun all day but you still have a covered area to relax and stay out of the sun when you want! 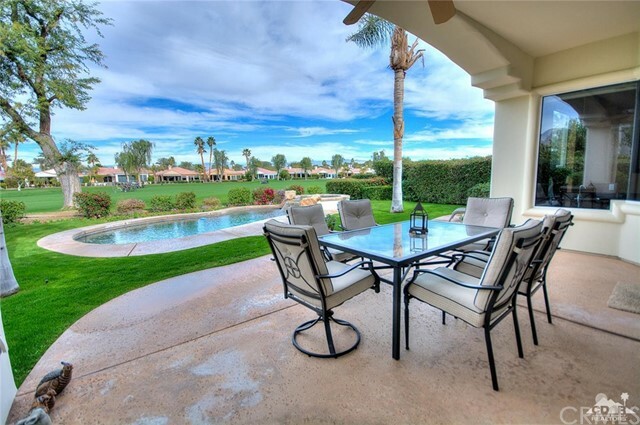 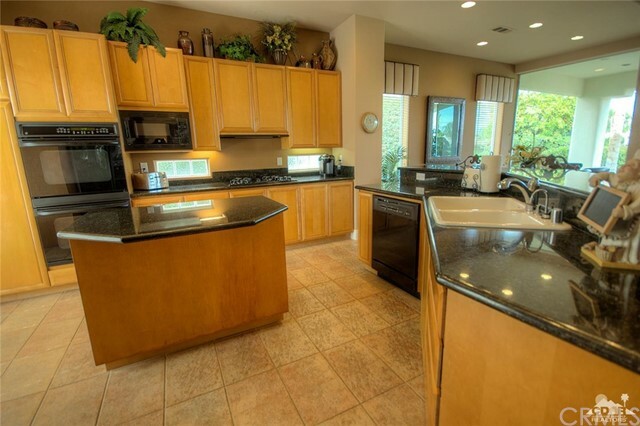 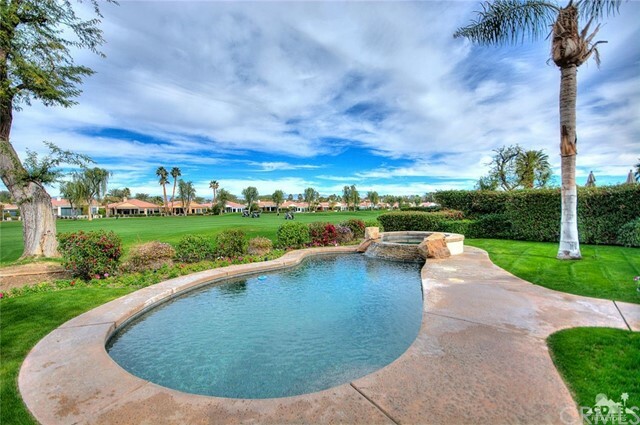 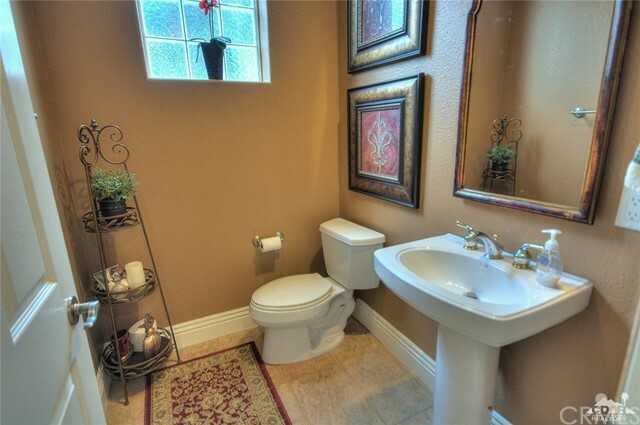 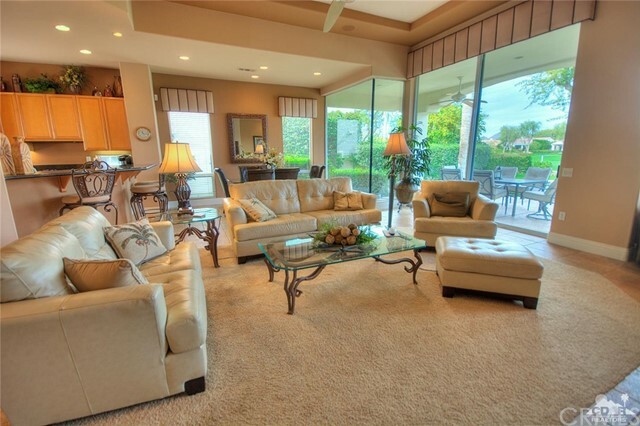 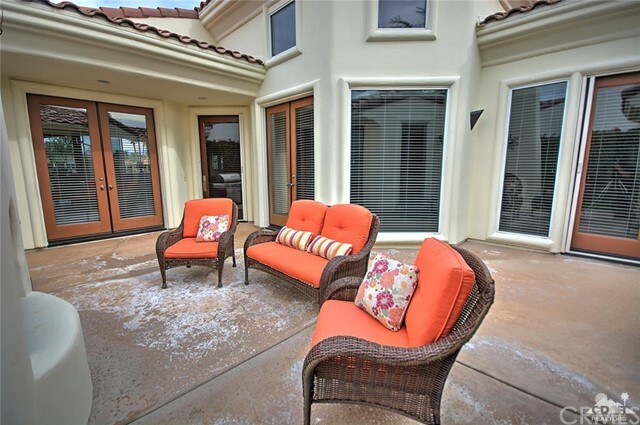 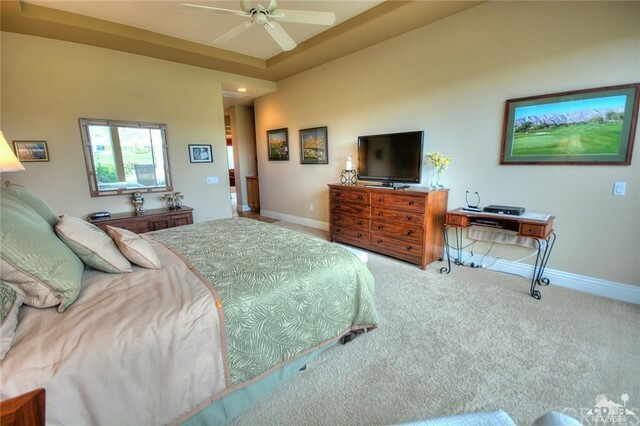 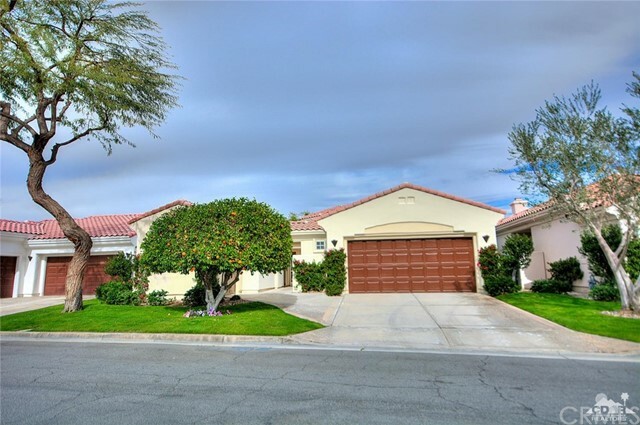 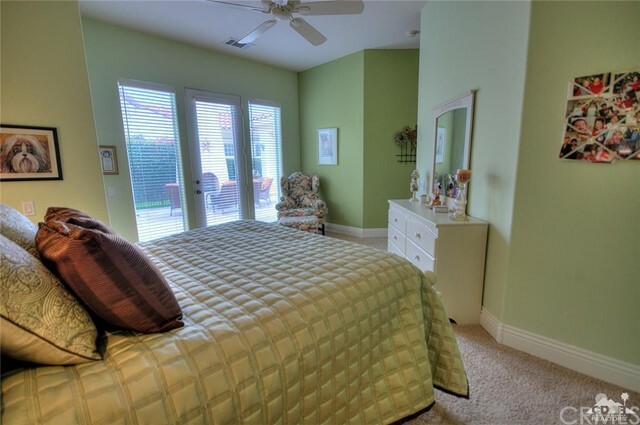 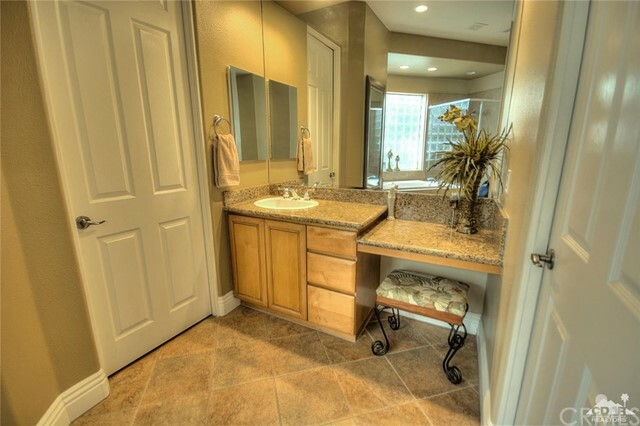 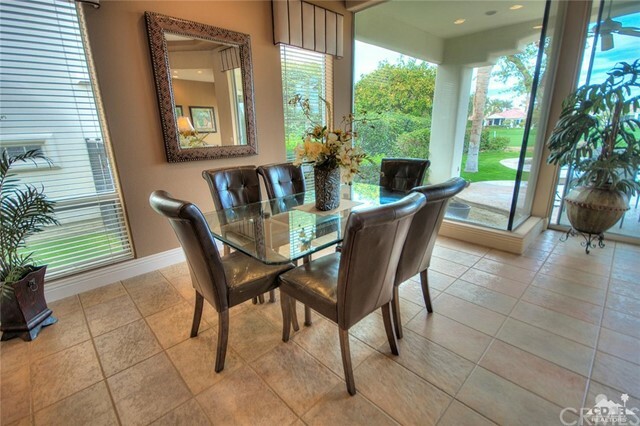 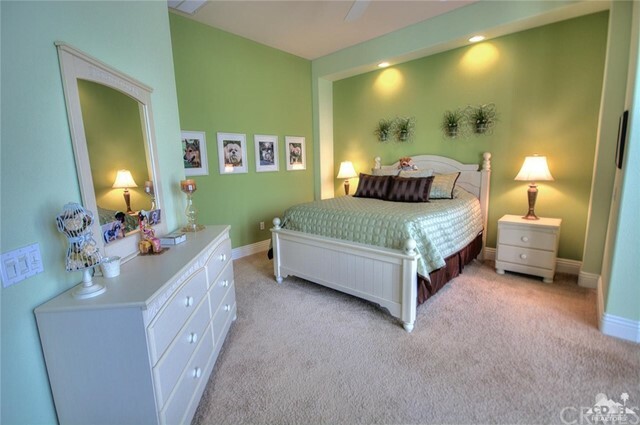 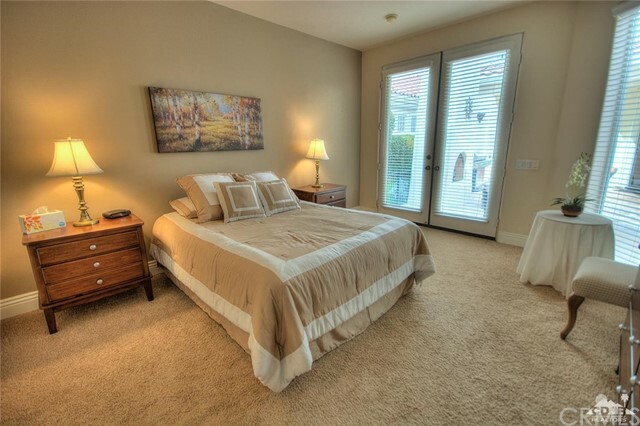 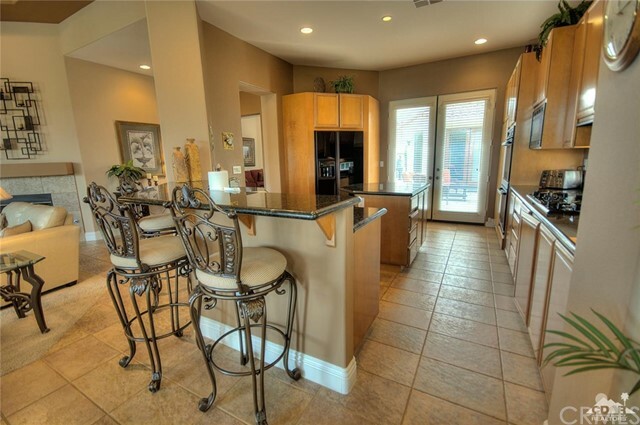 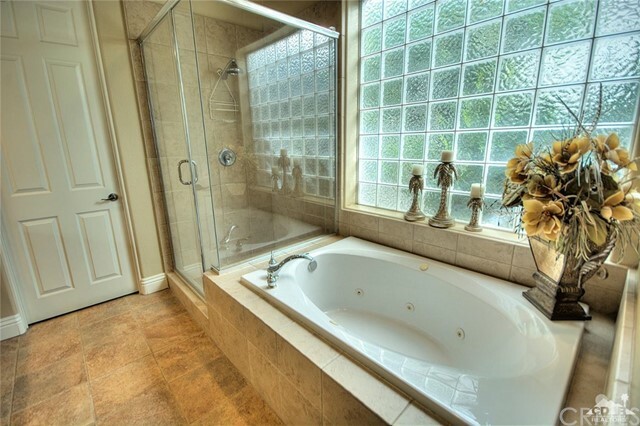 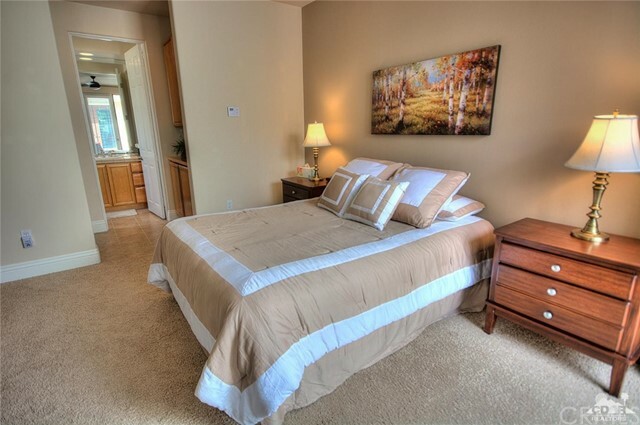 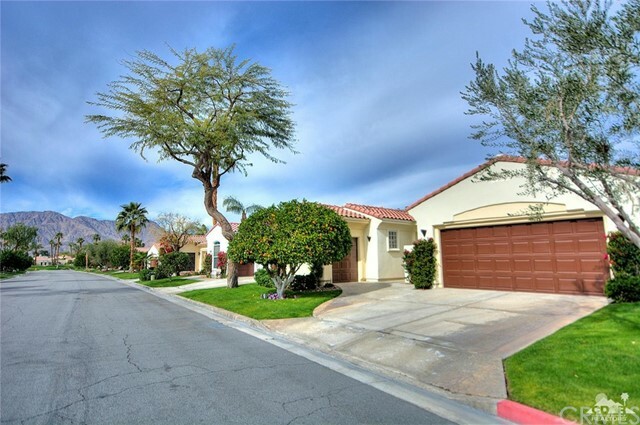 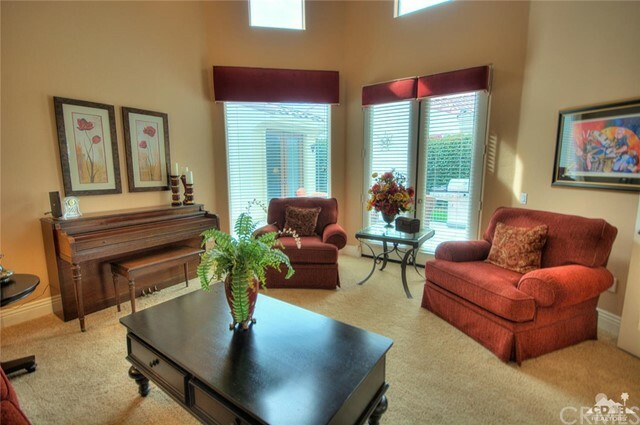 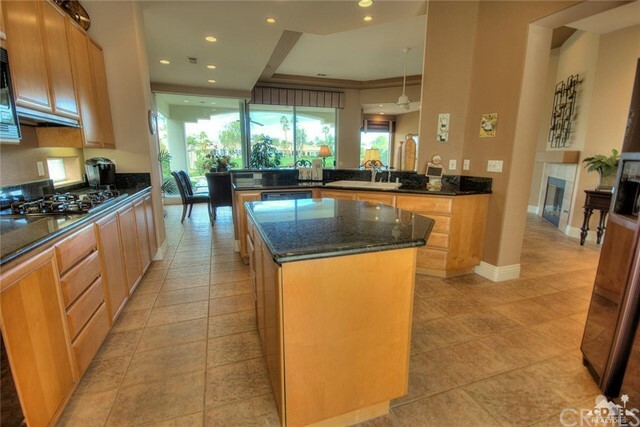 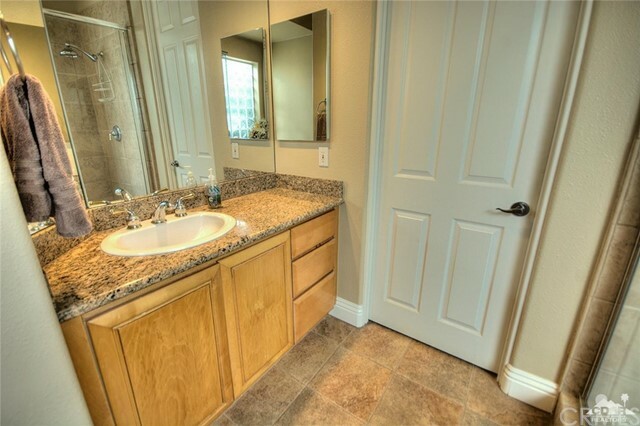 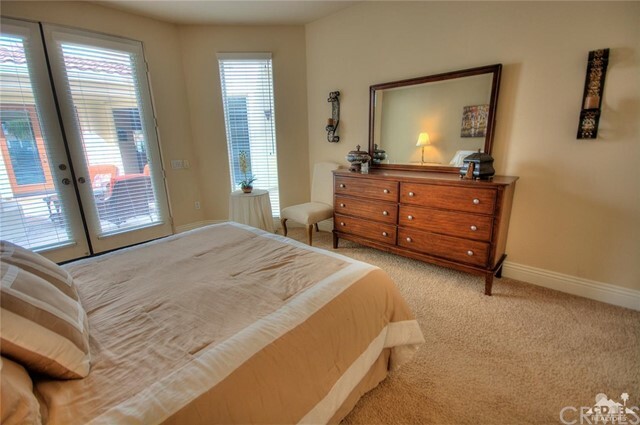 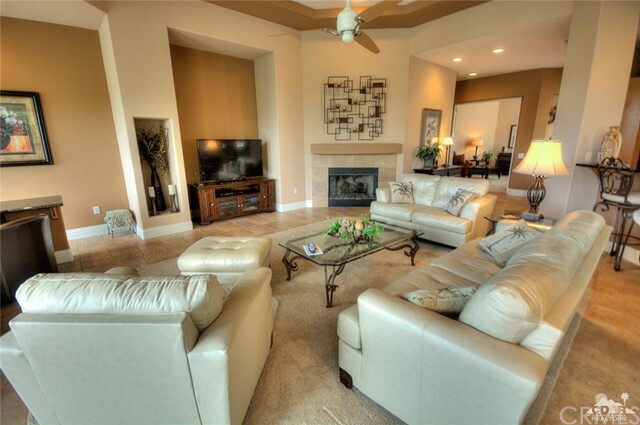 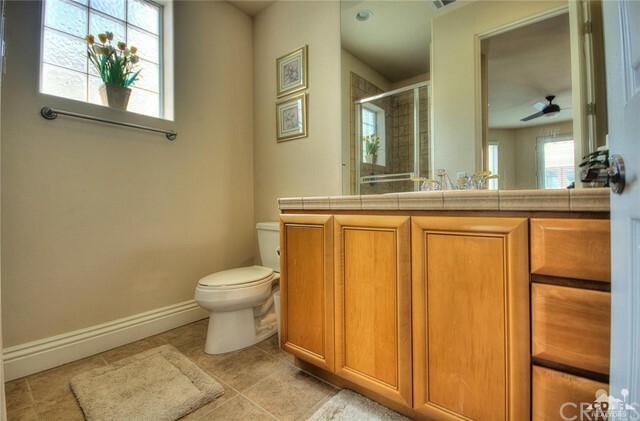 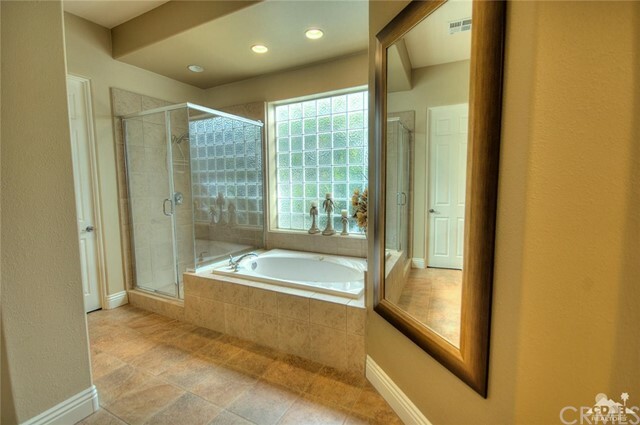 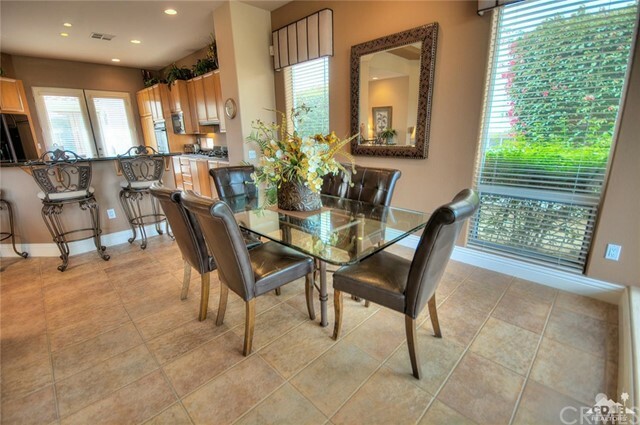 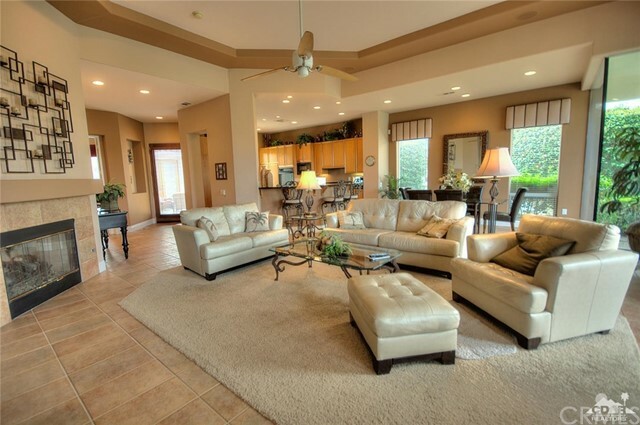 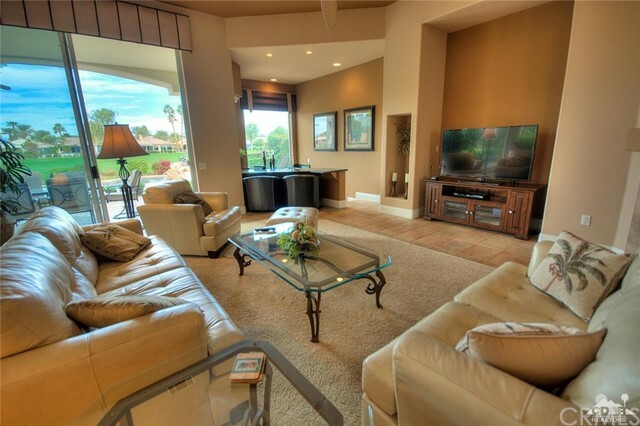 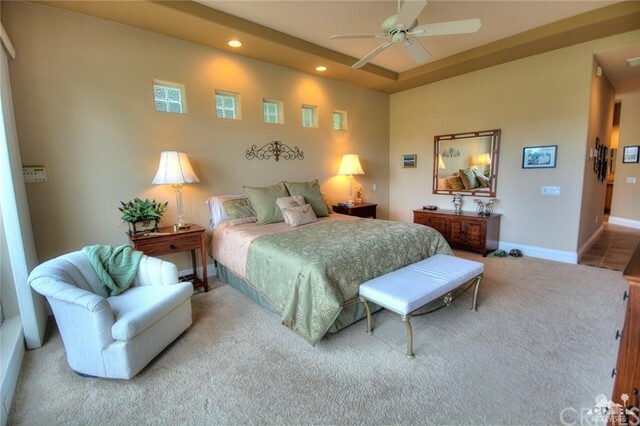 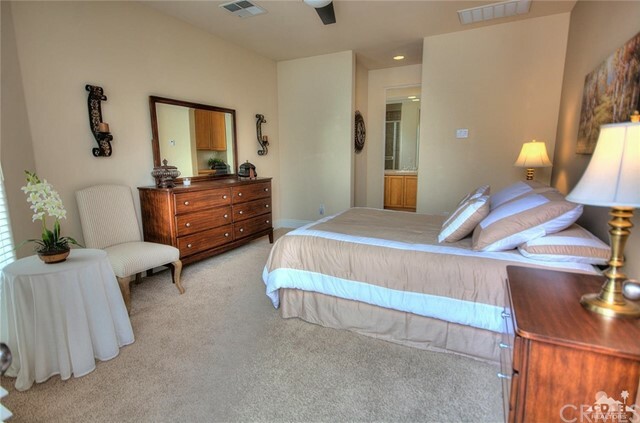 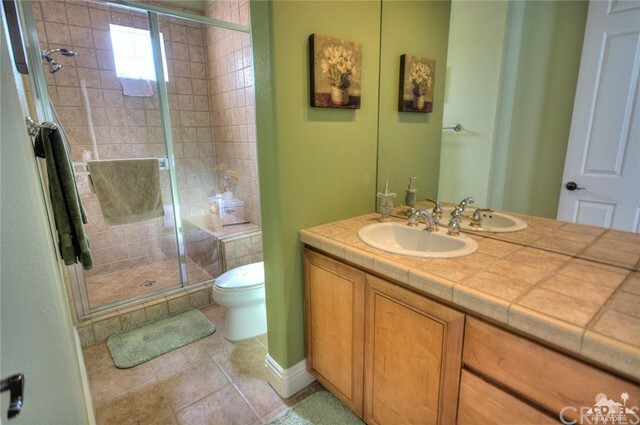 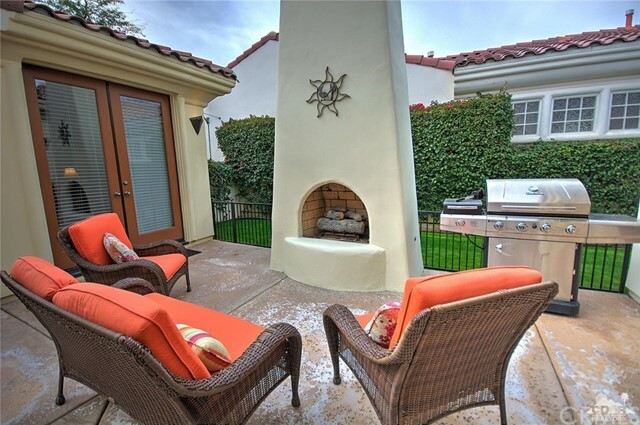 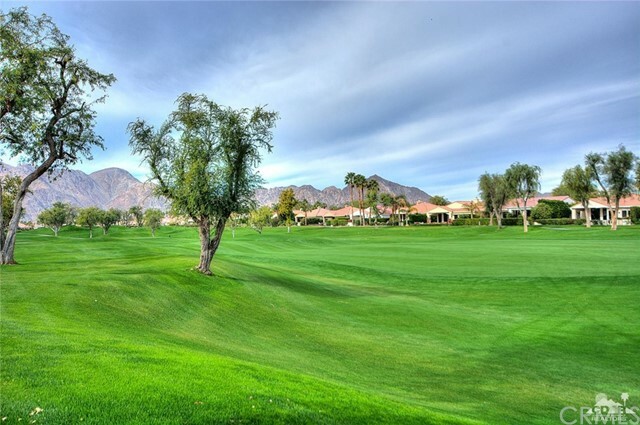 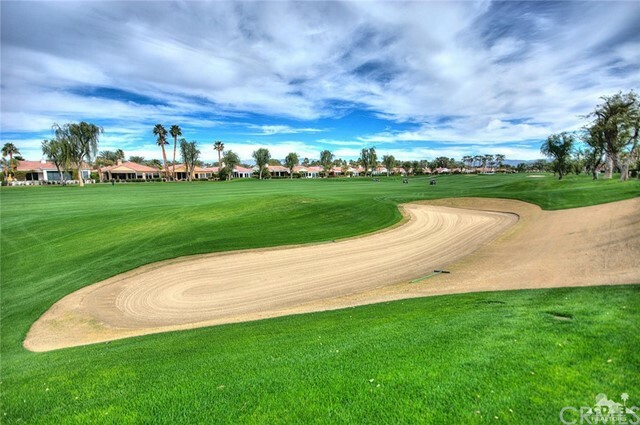 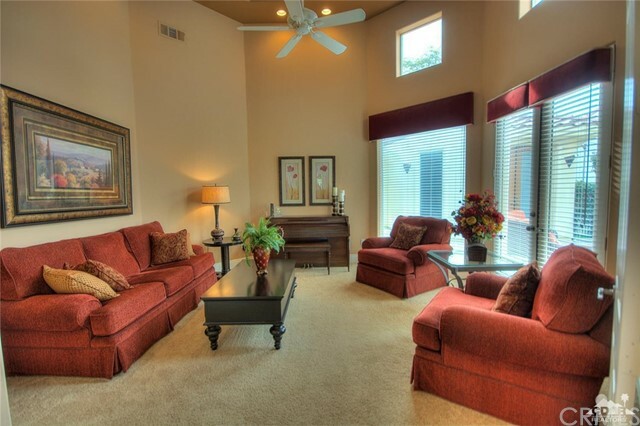 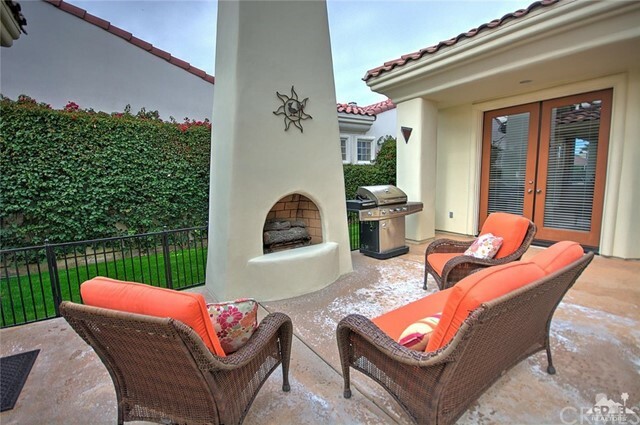 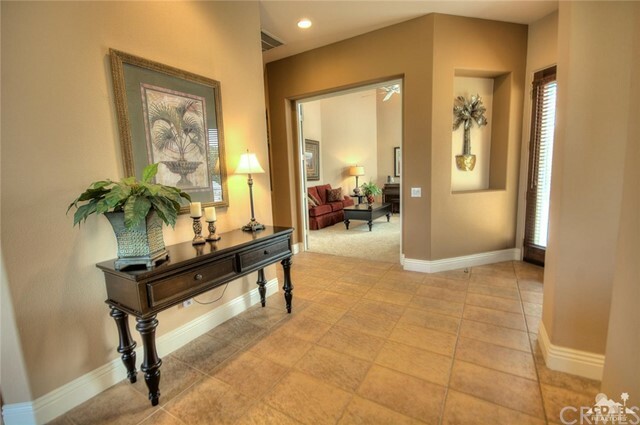 This home features views of the 8th Fairway of the Citrus and the Santa Rosa Mountains. 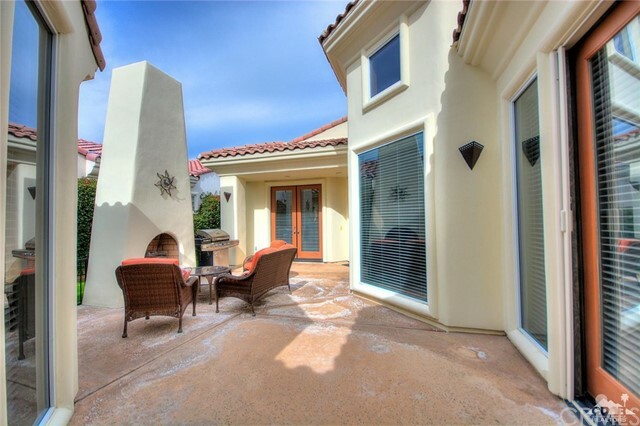 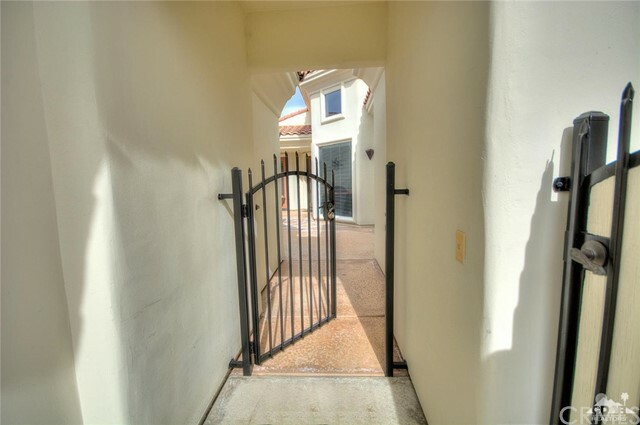 The 2,833 square feet of living space hosts a spacious great room, wet bar, dining area, chef's kitchen with counter seating, den, master suite with direct access to the spa and pool, two guest Casitas with walk in closets and baths - one attached, one detached, plus the side yard is fenced for your 4 legged family members! 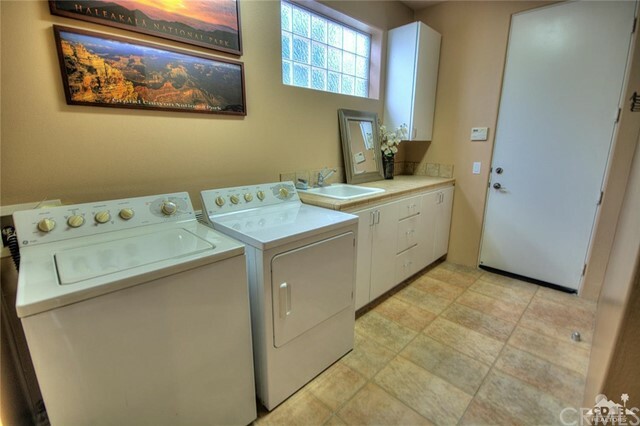 All this comes with lovely tile & carpet through the main house, granite kitchen counters, 2 newer Air Conditioners (installed Dec. 2018), newer Water Heater. 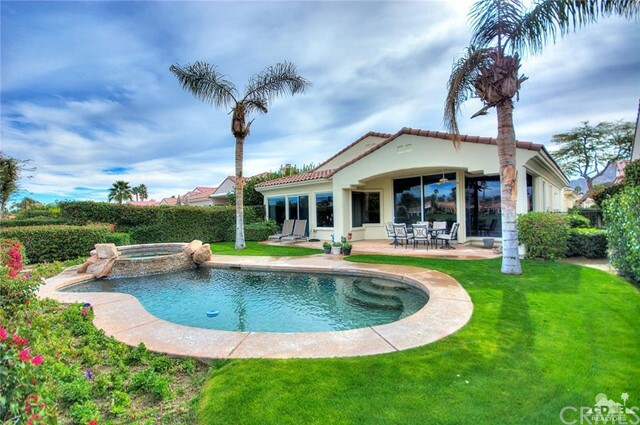 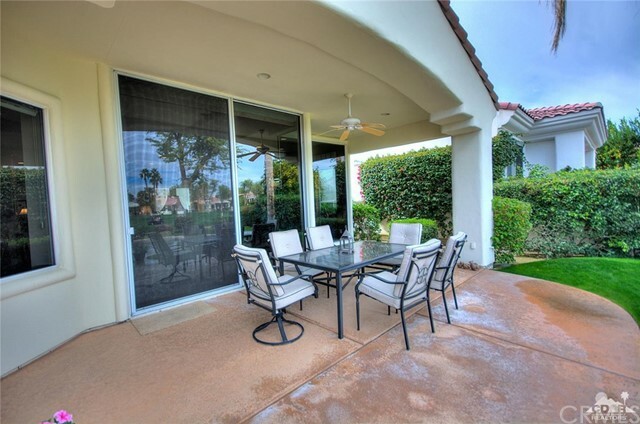 The moment you enter this lovely home to relax on your patio with pool and spa, you will know you have found your Desert Paradise!